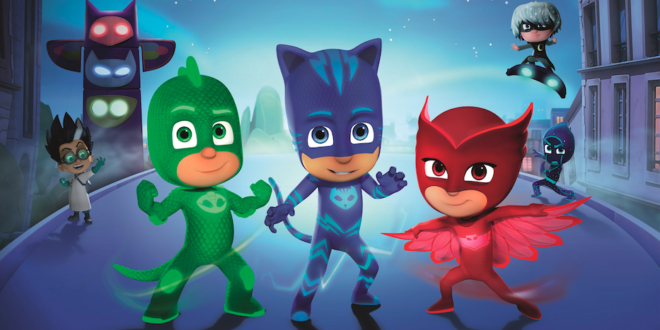 Entertainment One has tapped Nelvana Enterprises, the sales, brand management and consumer products division of Corus Entertainment, as exclusive licensing and branding agent in Canada for its hit preschool series PJ Masks. 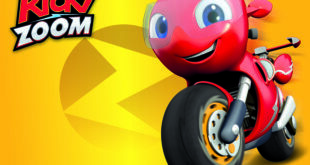 The multi-year deal encompasses a cross-category licensing initiative that will feature a wide-ranging, mass-market consumer products program based on the popular TV series, which airs daily on Disney Junior and La Chaine Disney in Canada. 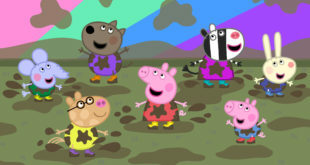 Nelvana also is exclusive licensing agent in Canada for eOne’s preschool sensation, Peppa Pig. “We are very excited to expand our relationship with Nelvana to include our well-loved preschool property PJ Masks,” said Joan Grasso, VP, Licensing – North America, eOne Family. 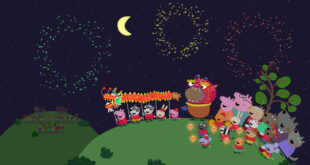 “Nelvana has been a fantastic partner for Peppa Pig, and we look forward to working with them to continue to grow the PJ Masks brand, which had a successful launch in the Canadian market last fall.